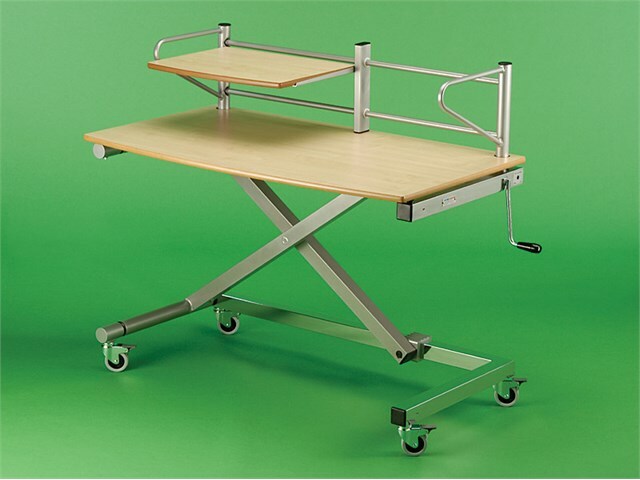 You can have the computer set at just the right height for each learner with the popular Atkinson Vari-X trolley. 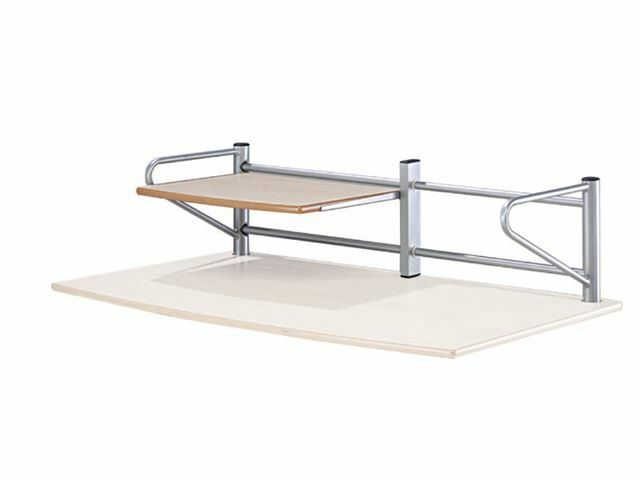 Available with a maple and silver finish, the Vari-X trolley adjusts to the varying needs of all learners including the very young, those in wheelchairs, on foam wedges or using standing frames. 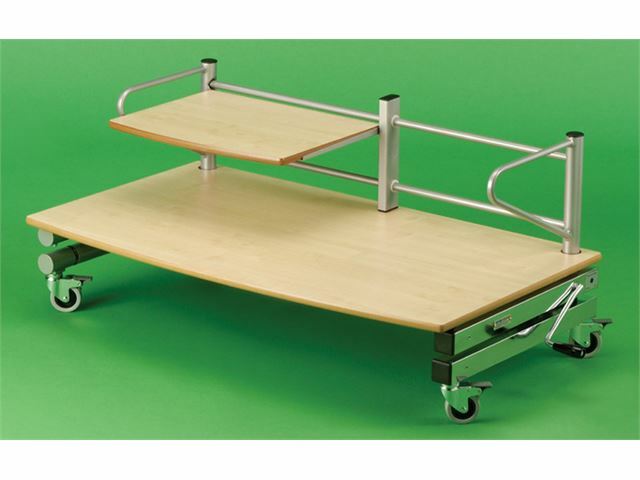 This robust trolley provides worktop heights from 240mm to 1060mm. The 1200mm by 650mm top provides plenty of space to accommodate a computer, an alternative mouse, printer and an alternative keyboard. Easily moved around the classroom or school. 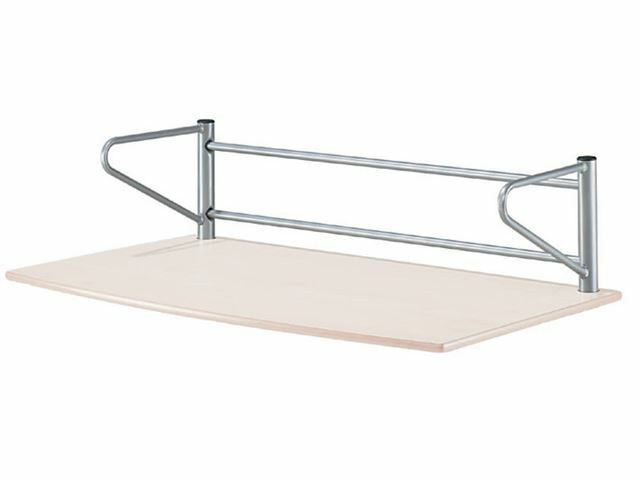 The trolley is available in full shelf or half shelf styles with shelf clearance over the worktop of 190mm. 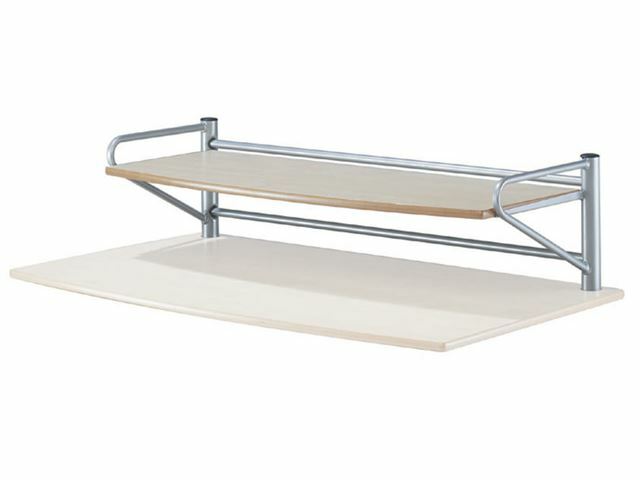 The depth of the shelf is 390mm. There is also a version with no shelf, just a guard rail. Adjusting the height could not be simpler, even when fully loaded with equipment. Just turn the removable handle. Brakes are fitted to all four large wheels for safety, supplied with four braked castors. Please note: These products are supplied directly from the manufacturer. Should you have a problem with any of these products you will be directed to the manufacturer for support and advice under the terms of the manufacturer's warranty. This product has a 28 days returns policy.